Suitable foods for endurance, valuable tips on how to consume them. Suitable foods for endurance, valuable tips on how to consume them. The body of each, especially athletes, need adequate nourishment. It must provide the body the right nutrients to help his recovery. For this purpose must include in your diet these foods have been shown to improve endurance and charge the body with energy. This orange vegetable is rich in phytochemicals – those responsible for its color. Sweet potatoes are a better nutritional value than ordinary and have higher doses of fiber, vitamin C and vitamin B6 in its composition. They can be eaten in every way and be used in a variety of dishes. Accepted in moderation, sweet potatoes are carbohydrates that will make you on weight, but on the contrary – will give you the necessary energy. These unique seeds are high in protein, low in carbohydrates and contain no gluten. Opened a protein called them all protein. It is composed of all nine essential amino acids meeting the nutritional needs of people. Taking quinoa is recommended actively vegans, vegetarians and athletes. The plant contributes more to the growth of muscles, weight loss, increased metabolism and supports the natural fat burning. Quinoa incorporates more magnesium, zinc, vitamin B and folic acid – an arsenal of benefits for the body. It contains soluble fiber, complex carbohydrates, protein in combination with a low glycemic index. This makes it a perfect tool for sustained release of energy into the blood stream. 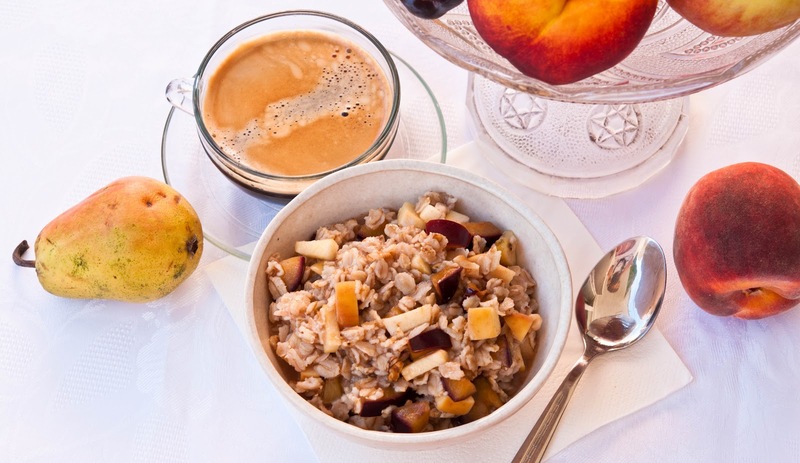 Oatmeal provides your body a daily dose of vitamin B, and is rich in minerals and antioxidants. This food helps maintain good cholesterol in the body and is known as one of the most nutritious foods on the body, especially for athletes. This type sprouts contain higher levels of vitamins A, K, B6, calcium and iron. It is rich in antioxidants and helps regulate inflammation in the body. In Kale found carotenoids and flavonoids – two powerful antioxidants that protect cells from free radicals. In combination with high fiber food that helps lower cholesterol. This superfood is found a large amount of fiber, three times more antioxidants than blueberries, as well as calcium, iron and protein. In small fruits have a large amount of omega-3 fatty acid and hydrophilic compounds. 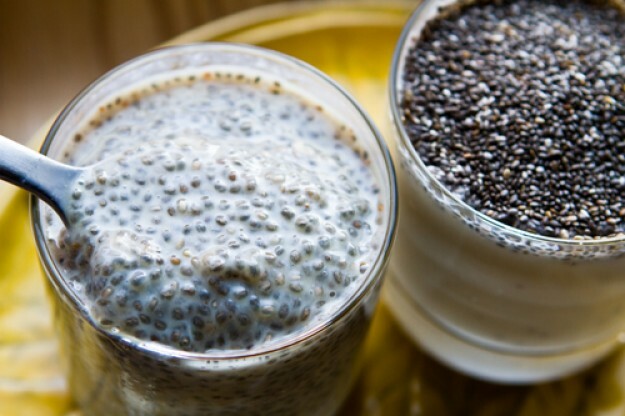 This means that chia seeds can absorb more than twelve times its weight in water, which is a condition for sustained hydration.